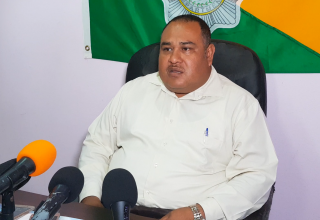 Major Crimes in the Eastern Division has dipped according to Senior Superintendent Howell Gillett, commander of Region One in Belize City. 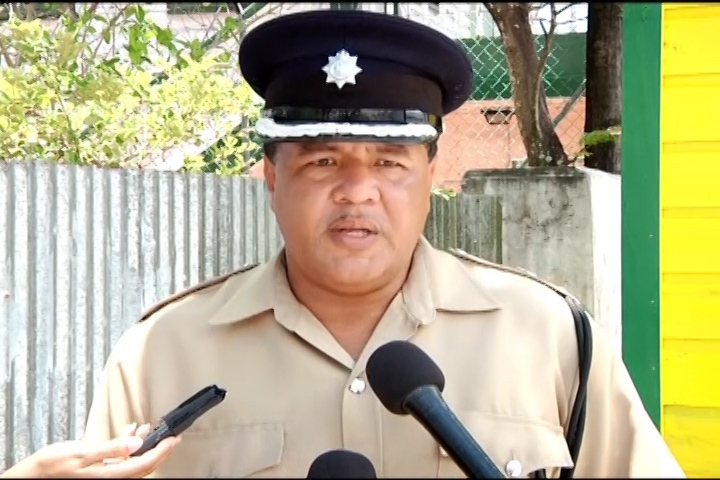 The Commander has been at the helm of incorporating community policing as a key part of addressing the violence in the region since his installation as Commander. But some may disagree and the news remains stacked with murder reports on a weekly basis. 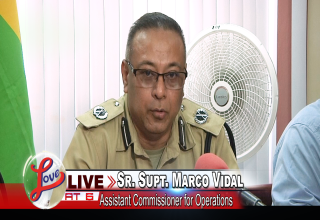 So, although some may see it as a continuous increase, Commander Gillet says there are improvements. Here is how he put it.